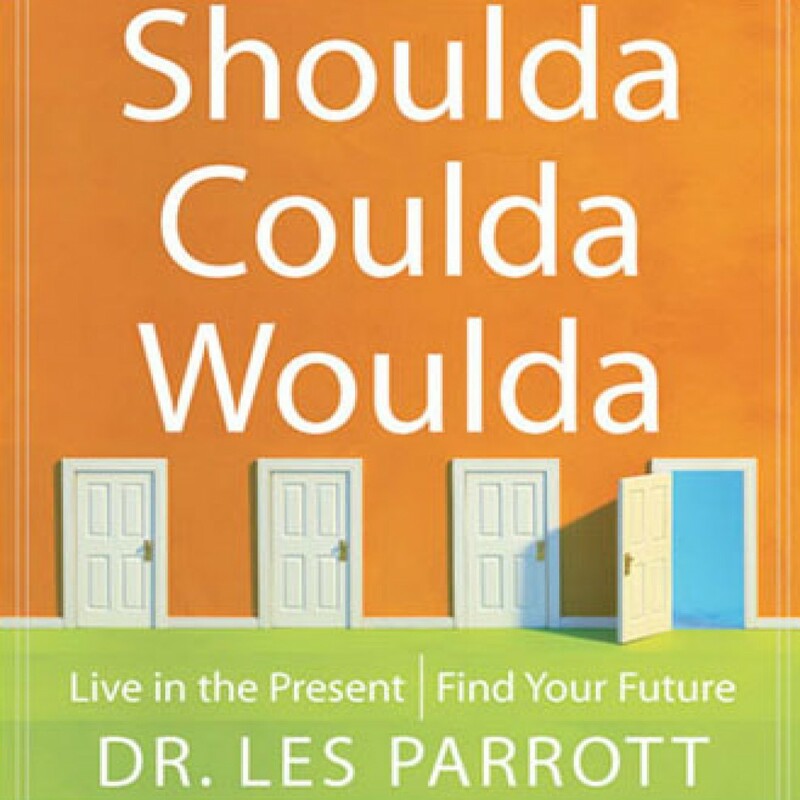 Shoulda Coulda Woulda by Les Parrott Audiobook Download - Christian audiobooks. Try us free. Shows men how they can move from a profound sense of isolation to brotherhood--accountable relationships with other men.